Looking for a quick, easy, delicious tasting dip ready in thirty minutes. My Baked Artichoke dip that I am sharing with you is a family favorite that your family and friends will love. Mix the ingredients – place in a baking dish- refrigerate until you are ready to bake. 2 jars(6 oz.) marinated Artichoke Hearts, drained and chopped. Preheat oven 350F. Combine artichokes, mayonnaise, parmesan cheese, 1/2 mozzarella and herbs in large bowl. 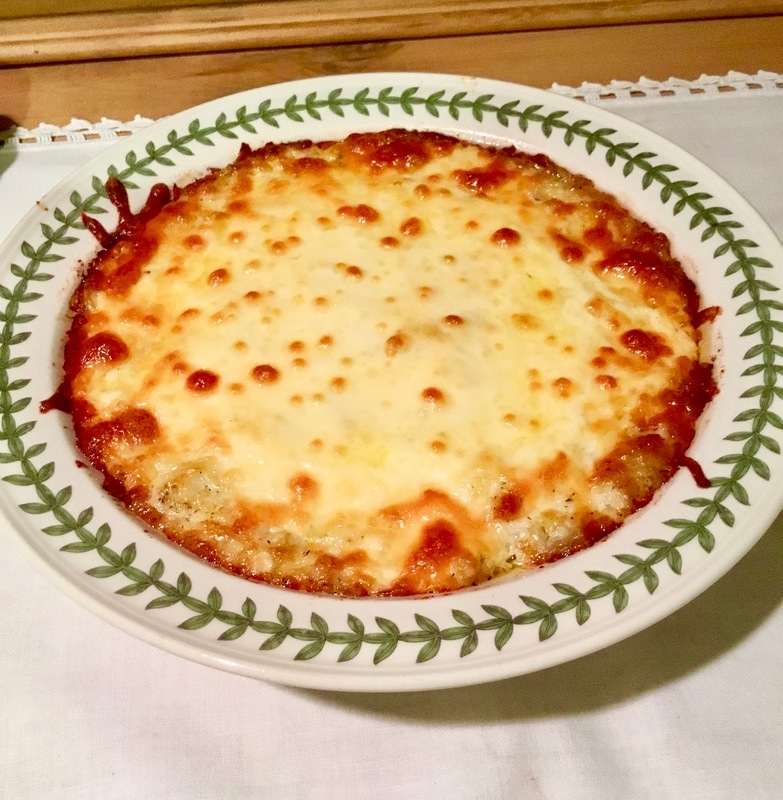 Place in baking dish topping with remaining mozzarella cheese. Bake for 30 minutes until bubbly and brown around the edges. Serve warm.